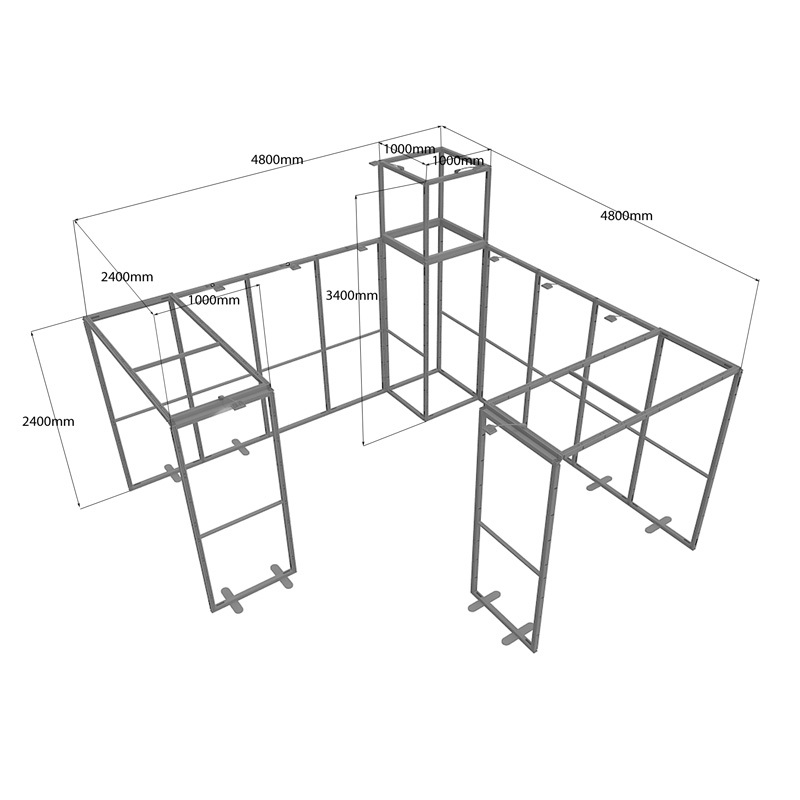 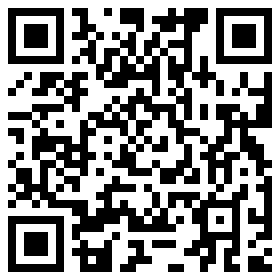 Advantage: ● Tool free assembly & dismantling—Do it by yourself, slide and push, it is simple. 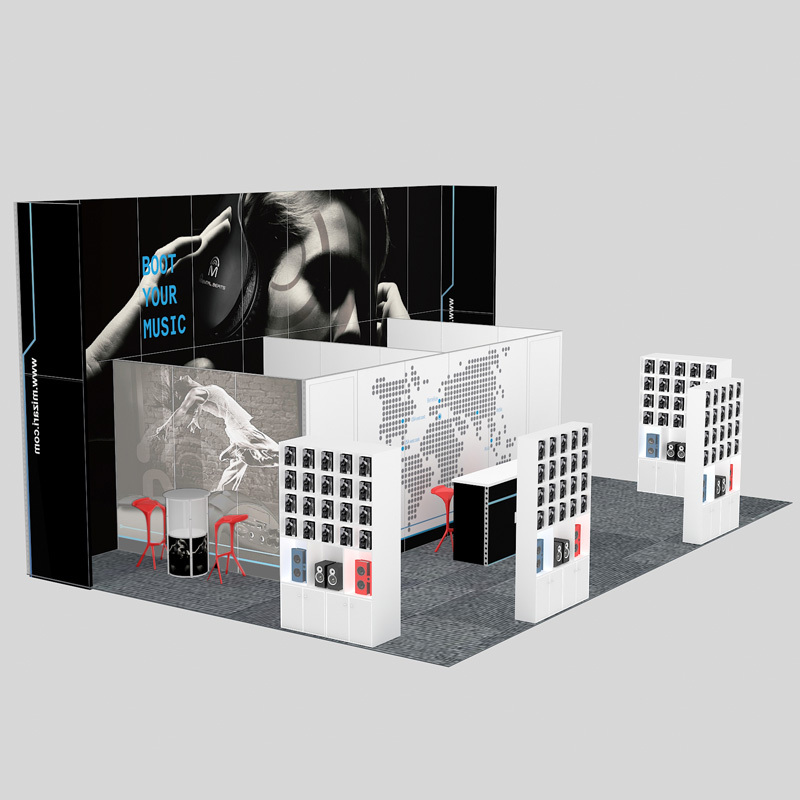 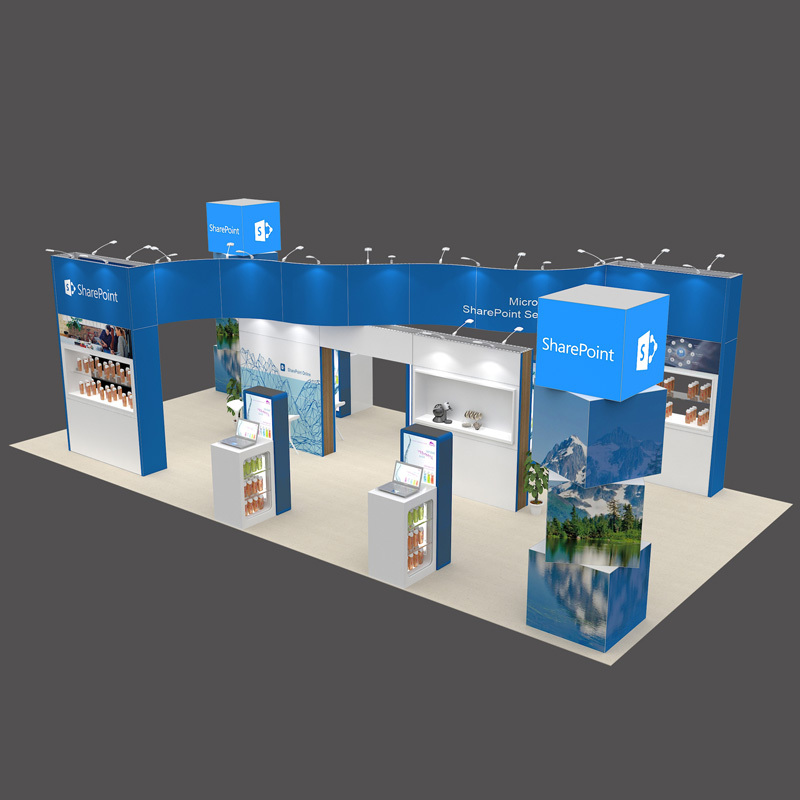 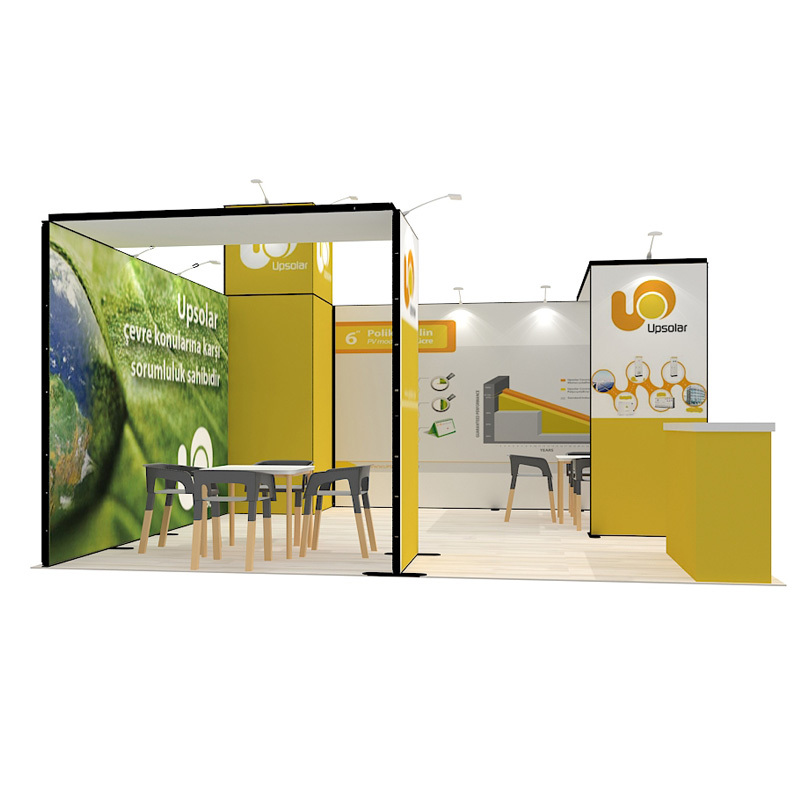 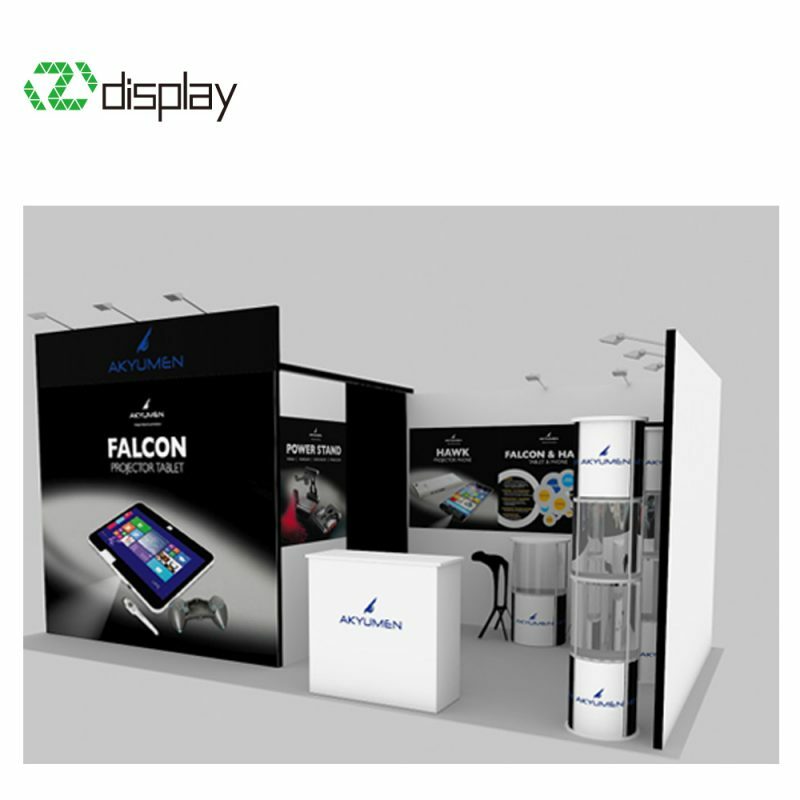 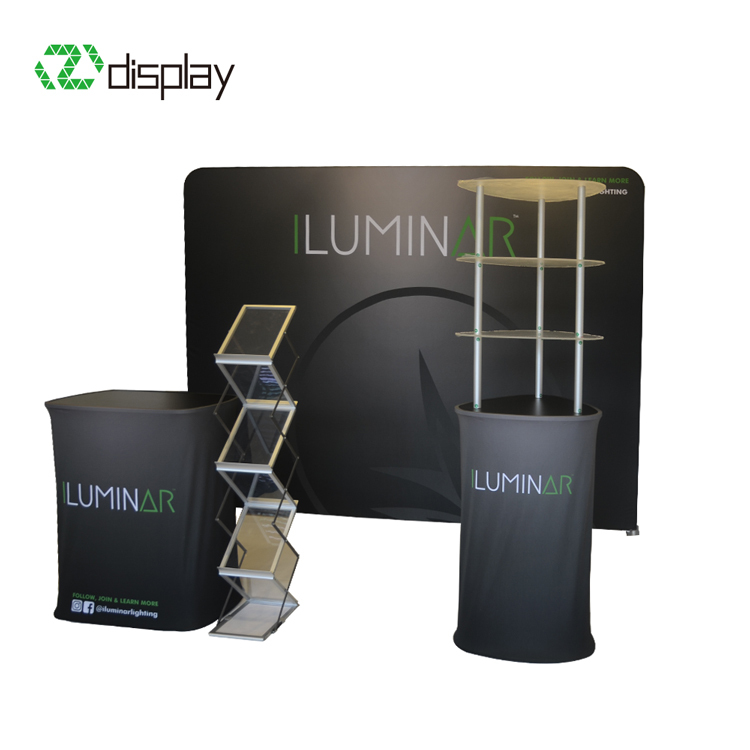 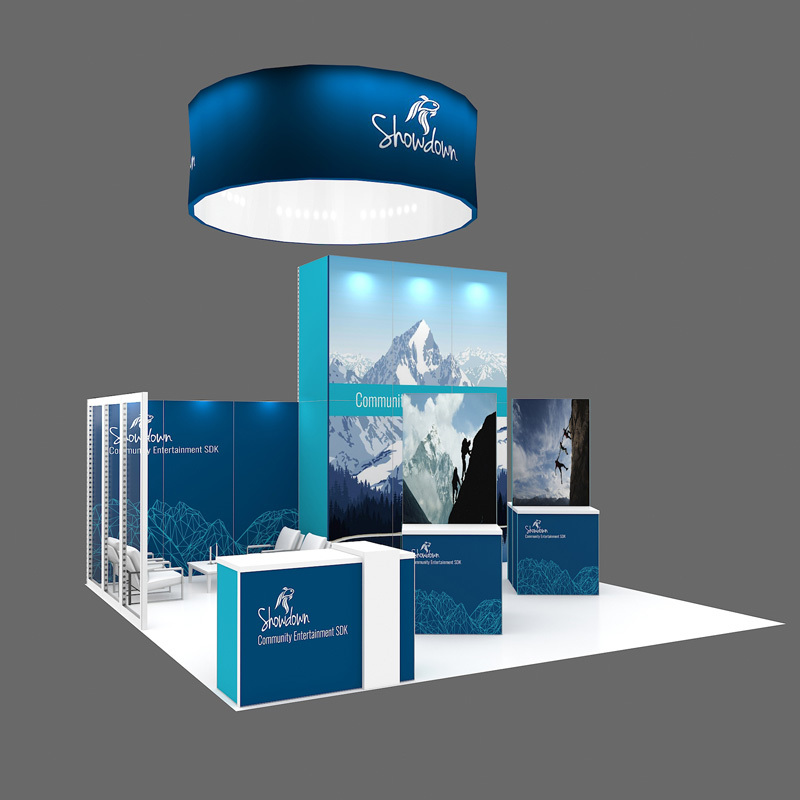 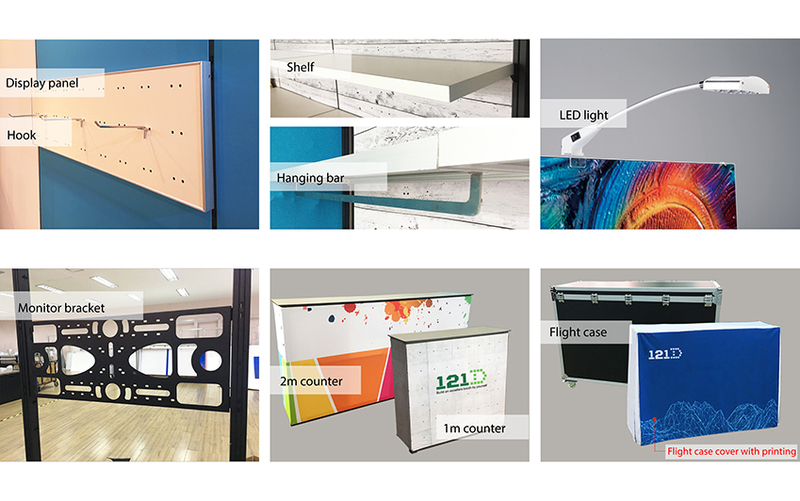 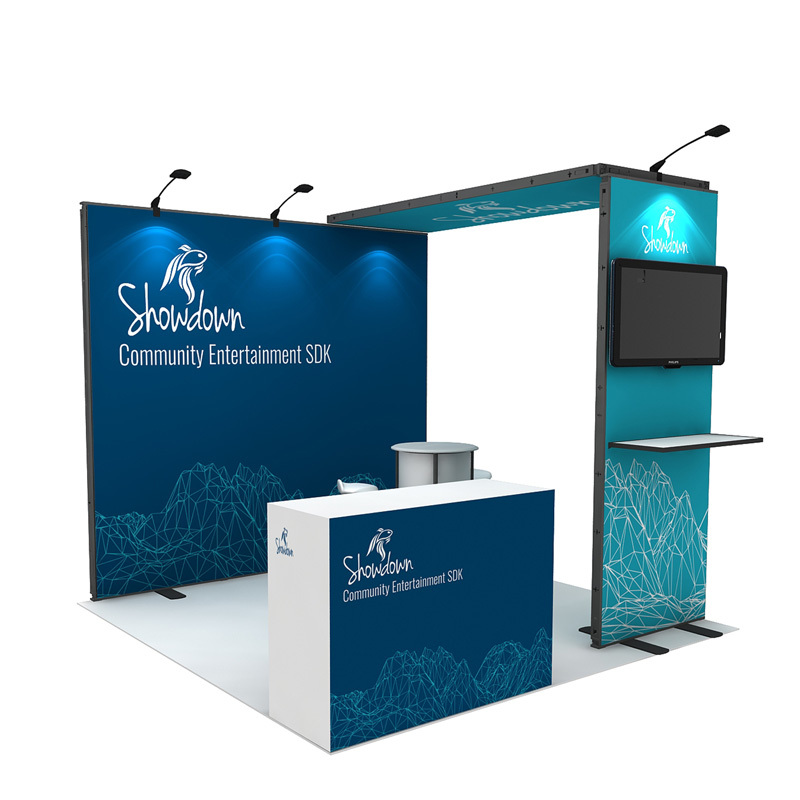 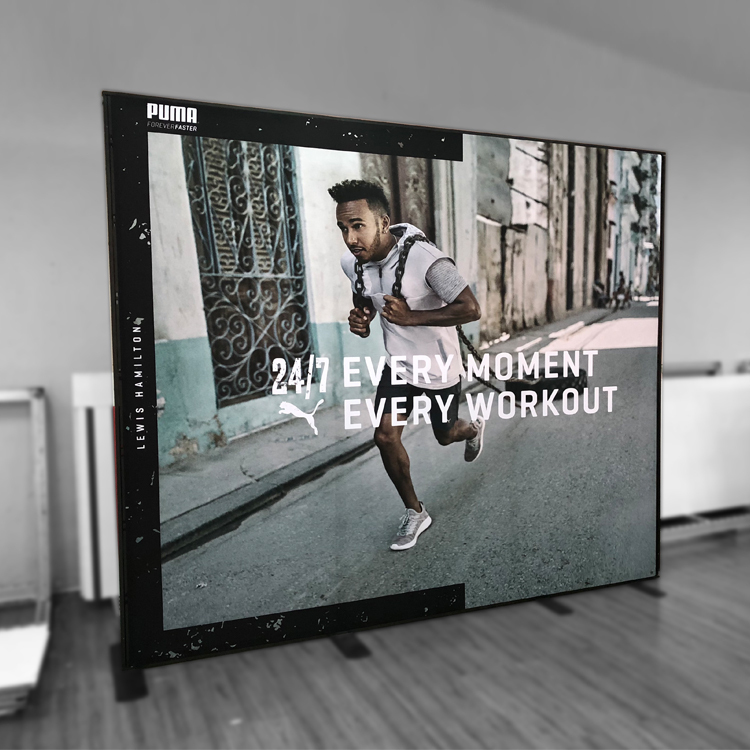 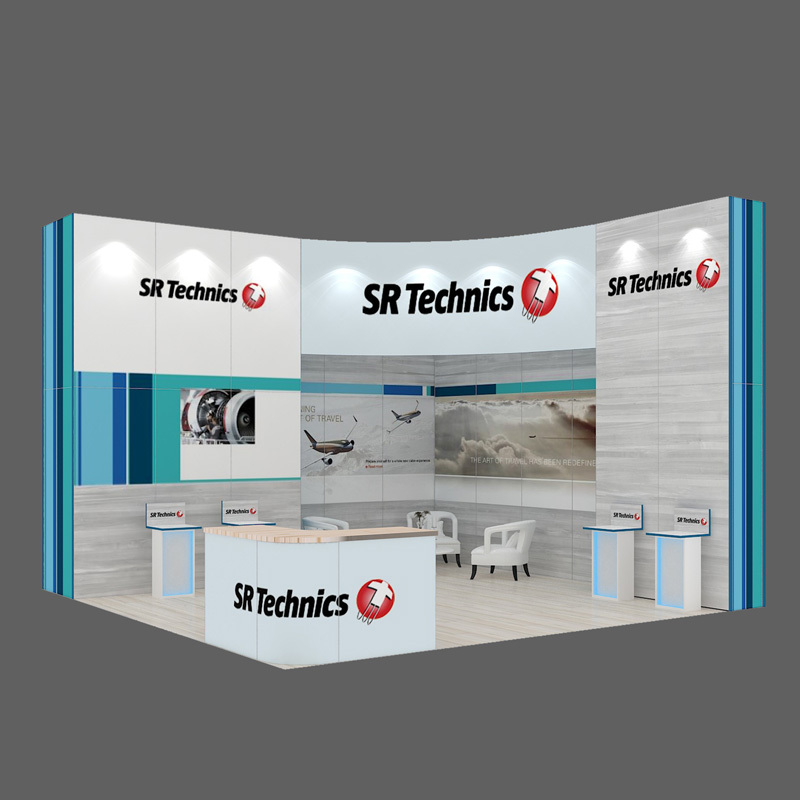 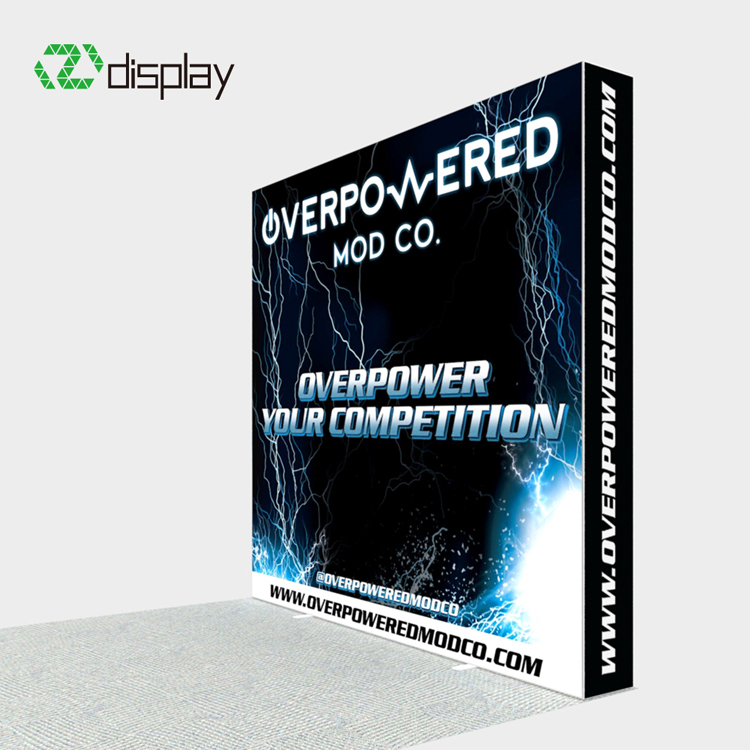 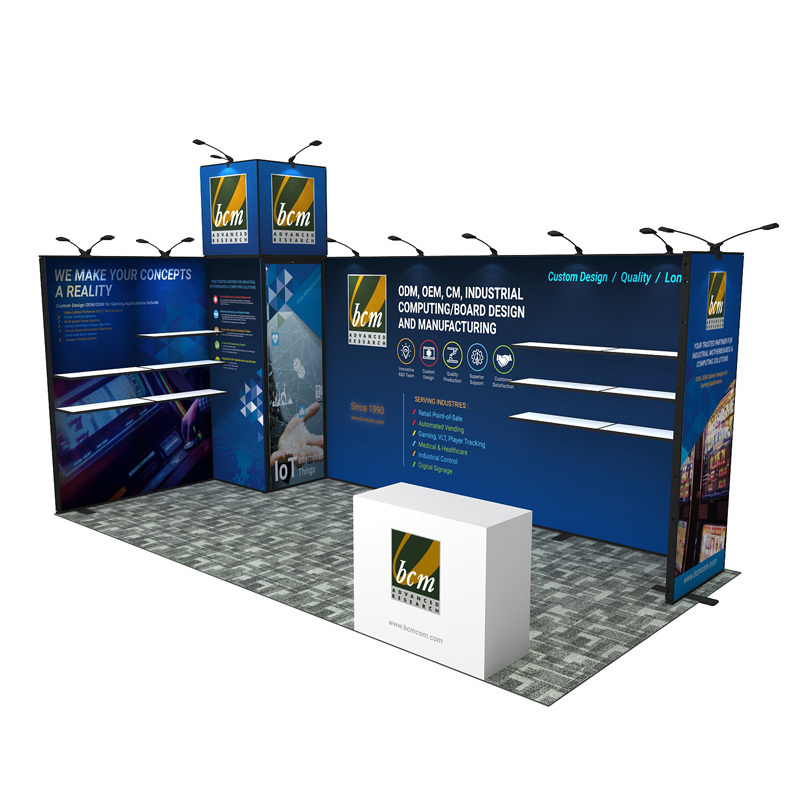 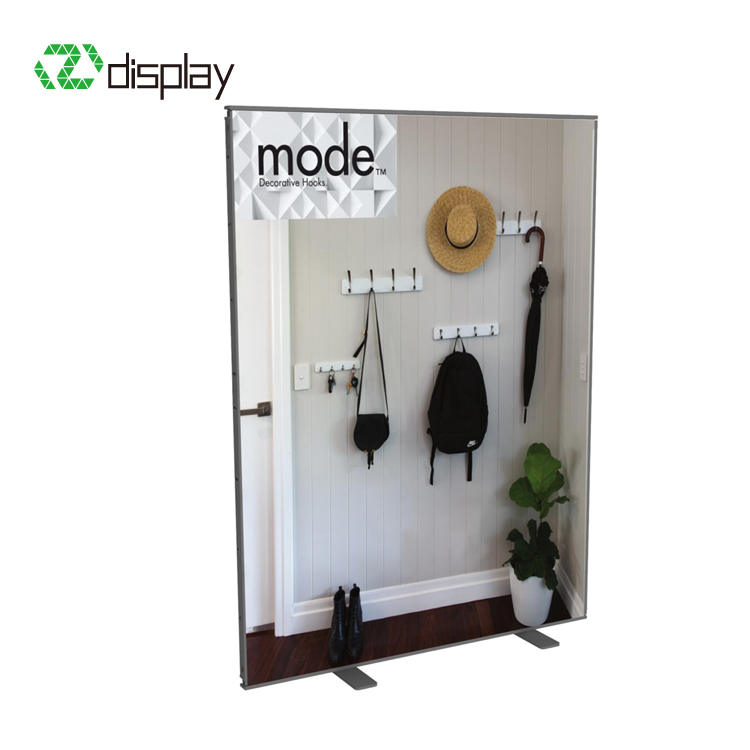 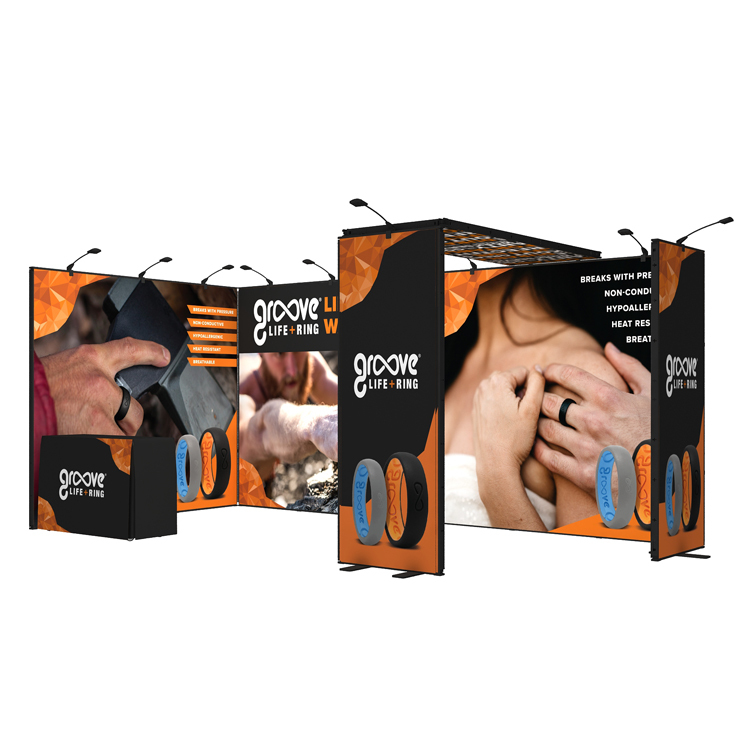 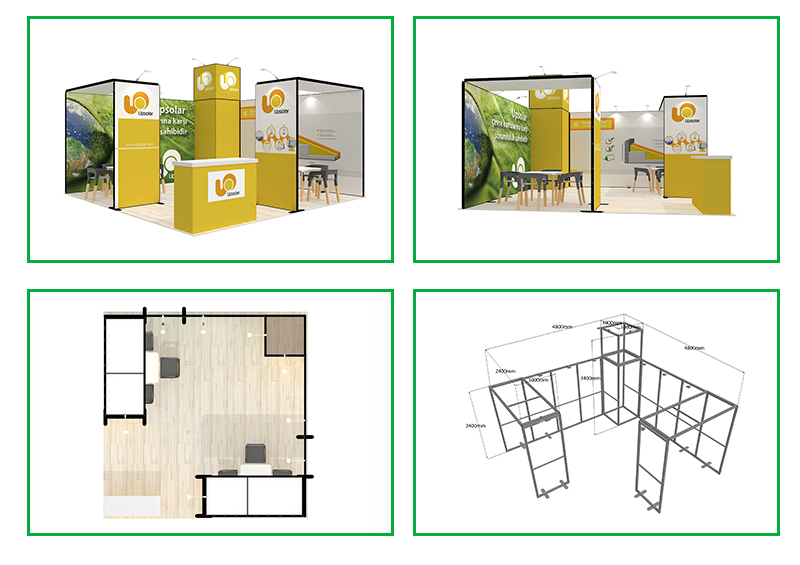 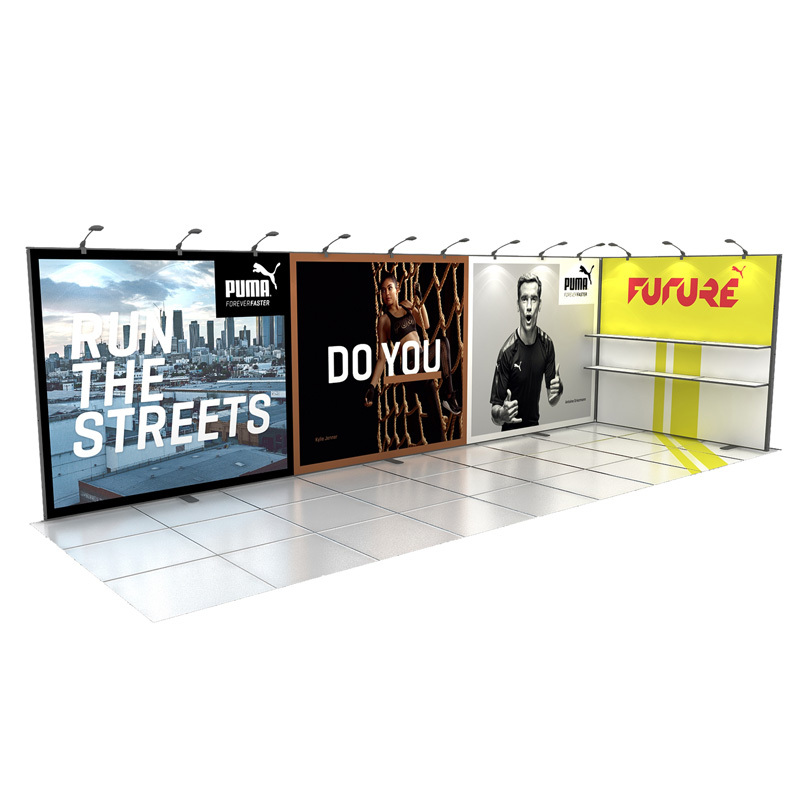 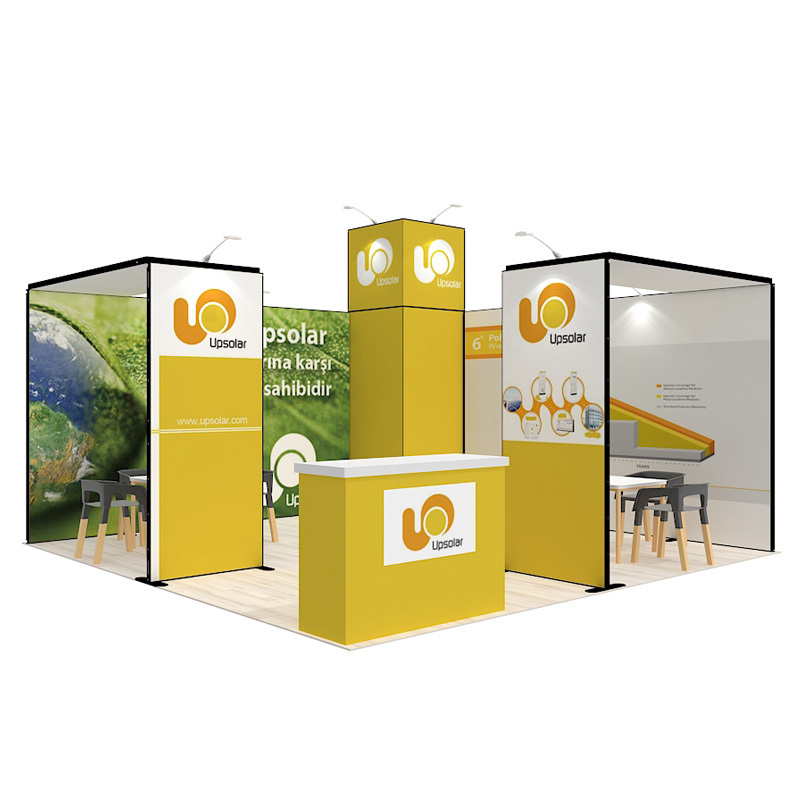 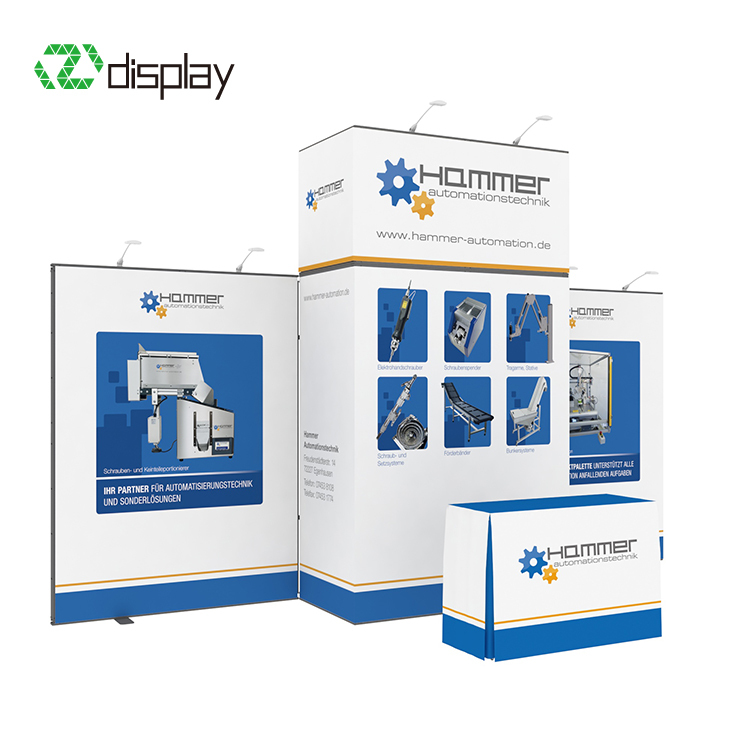 ● Renewable— DIY aluminum pole components combined with changeable graphics mean your exhibit will be functional and fresh years. 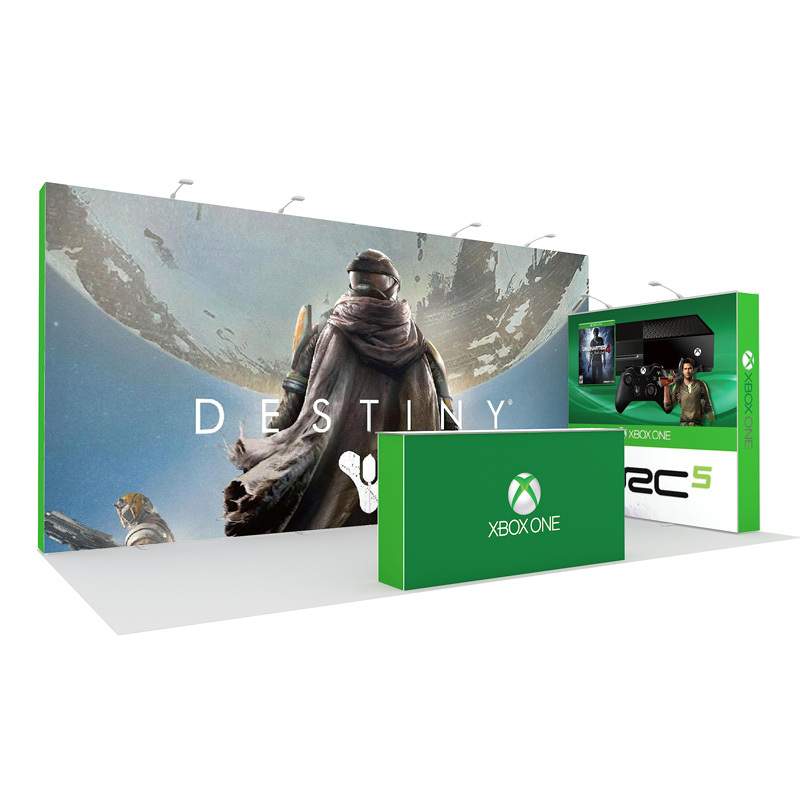 ● Lightweight & small package—Pack small and ship light to save you over 60% on shipping. 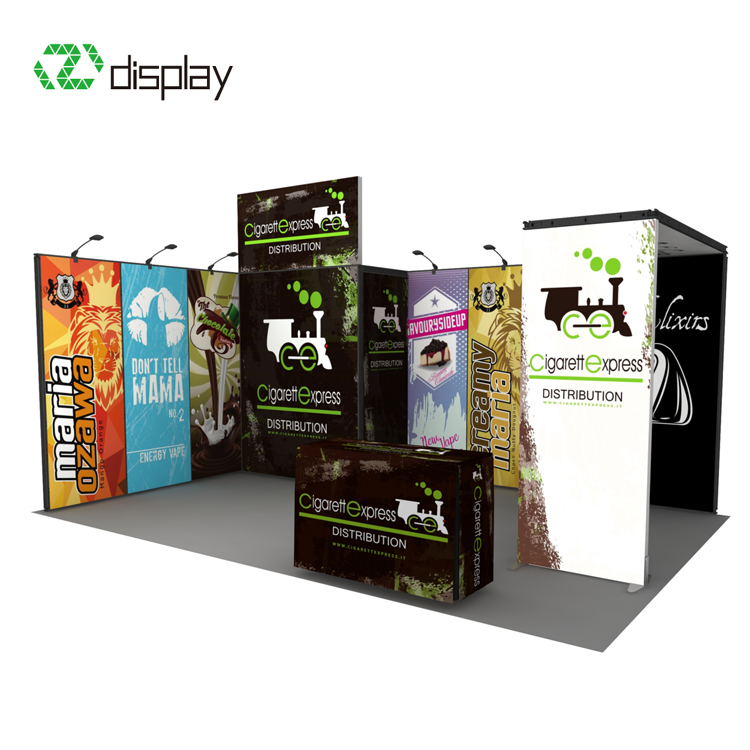 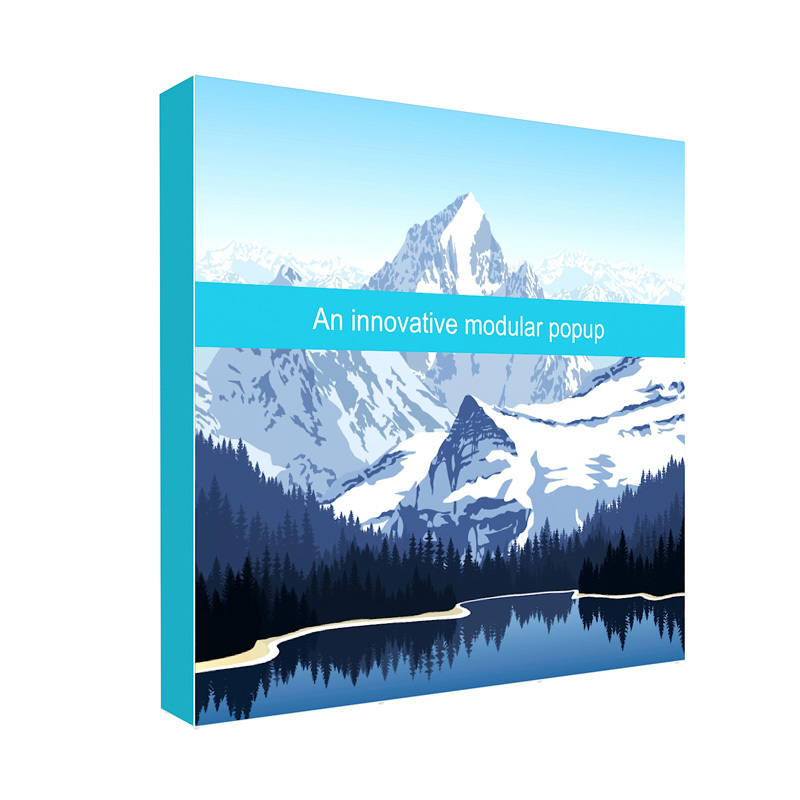 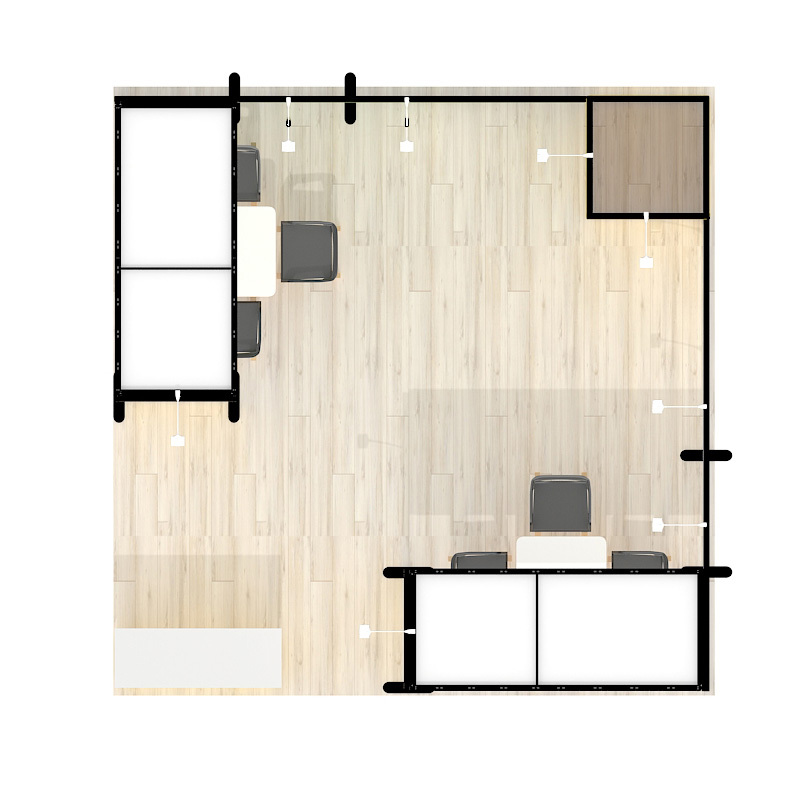 ● Seamless graphic— One or two covers for your stand. 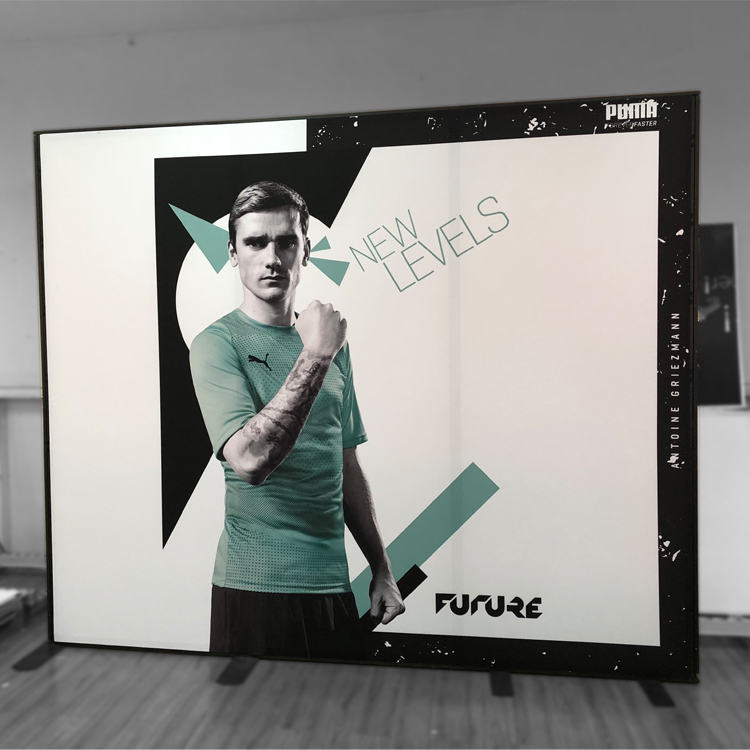 ● Silicone-Edged Graphics — Fabric stretches tight across the frame for a flatter & solid look.